The Pace Apartments and Good Samaritan Boys Ranch transitional services office building is a 10,200 s.f. project located in Springfield Mo. 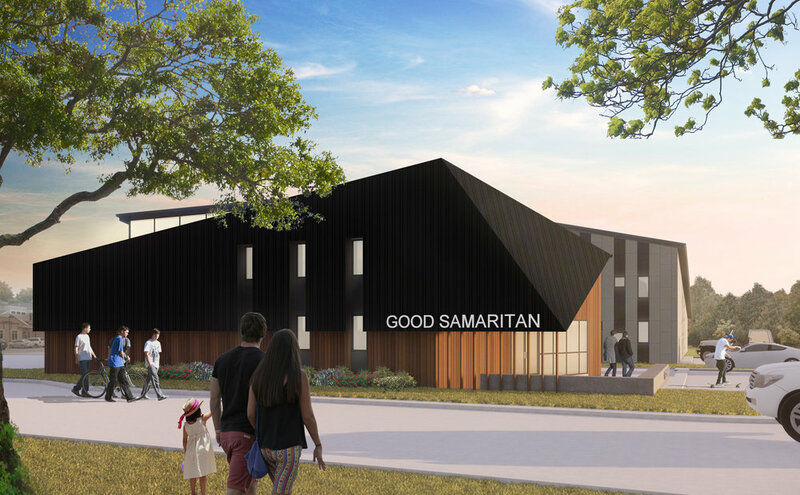 Since its founding in 1959, the mission of the Good Samaritan Boys Ranch has been to provide hope for those who have not had hope and to provide a safe and caring home for those boys who have come from broken or non-existent homes. The Pace Apartments serve as a transitional housing option for boys moving out of the Footsteps lodging facility. The Transitional Services Office Building will provide new counseling offices, private offices, and a community room.